Our next lecture will be on archaeological matters. Topic: 100 years a diggin'. 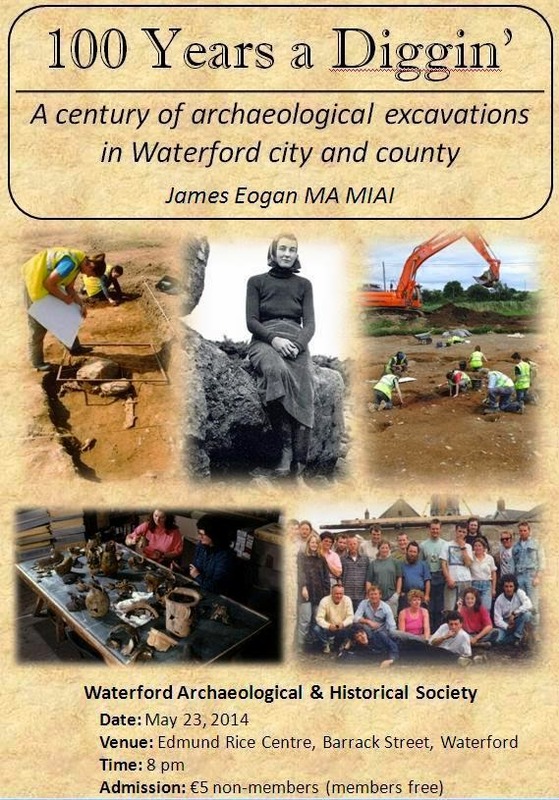 A century or archaeological excavations in Waterford city and county.